I recently heard a dear brother expound on The Kingdom of God in the Old Testament. This is a fascinating subject and one which throws up some mind-blowing ramifications – some which even some British Israelites may find hard to process at first. Prior to the coronation of Saul, Israel was ruled by judges. However, these judges governed under a paradigm where YHWH was King over Israel and they were His earthly instruments. After kingship became the model of civic and national leadership in Israel, the over-arching spiritual Kingdom of God was still present but there was now an earthly king and kingdom which gave Israelites a point of contact and figurehead to follow. In essence, there was a physical kingdom which was an extension of God’s spiritual Kingdom. 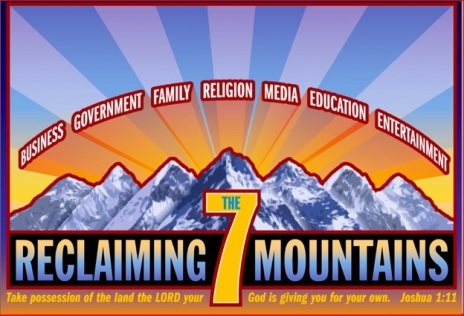 It is evident that the Throne of David was God’s instrument of government over Israel – indeed the whole planet – and was the physical manifestation of the Kingdom of God in the earth. This was the fulfilment of the Sceptre promise given to the tribe of Judah in Genesis 49:10. We must also remember that Messianic passages such as Psalm 2 and Psalm 72 were primarily given to the Davidic line in history. The dominion promised in these Psalms has a primary application to descendants of David, as well as the ultimate application in David’s Greater Son. What is absolutely vital to understand is that the Throne of David is no mere human instrument or device, nor is it a temporary measure. 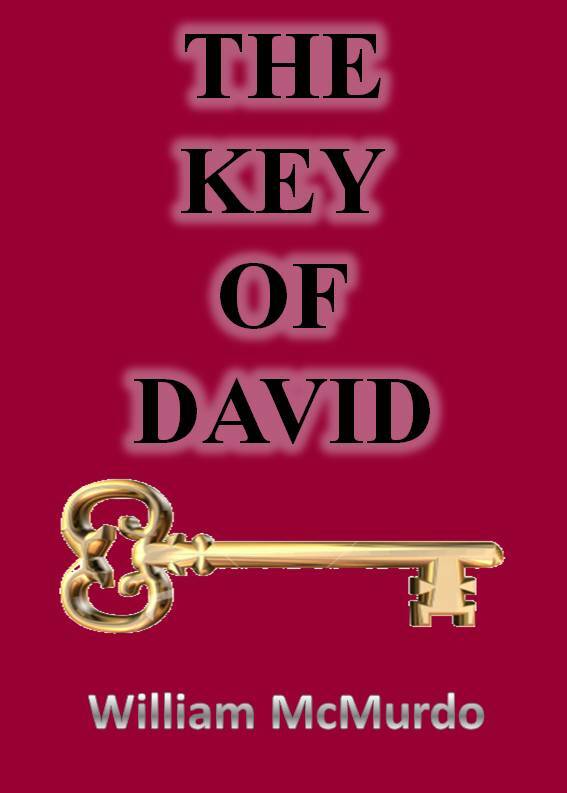 Note here that David directly calls his own throne “THE KINGDOM OF YHWH OVER ISRAEL”!!! 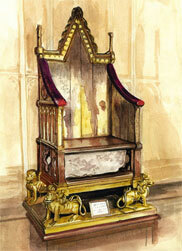 It is an inescapable truth that the Throne of David is the throne visible of the Kingdom of God in the earth. Jesus’ destiny is to sit upon this eternal Throne (see Luke 1:32 and Acts 2:25-30), from which He will rule the nations and the cosmos. The implications of this are quite astonishing. Let me put it like this: Wherever you find the Throne of David in the earth, there you will find the Kingdom of God. Now you would have no problem saying of ancient Israel under the Davidic line of kings that this was the visible Kingdom of God. It therefore follows that in this New Covenant era, surely we can say the same – in fact, it could be argued that this is even more so, since the Son that David saw at YHWH’s right hand in Psalm 110 has become the Lord and Saviour of His people. Those monarchs of the British royal line who are descended from David are the proof of the promise given to David’s seed and are but custodians until He comes whose right it is to sit upon the Glorious Throne. If David could call his throne the Throne of the Kingdom of YHWH over Israel, then surely his descendants can. The inescapable conclusion is that the British Throne is the visible manifestation of the Kingdom of God on planet earth! Let me say it plainly: Britain is the visible Kingdom of God on earth. The British peoples are descended from twelve-tribed Israel of old and the Stone Kingdom is here in these isles. British monarchs are crowned upon the Bethel Stone, as were kings of Judah and Israel in days of old. This is the real reason why Britain is beset with myriads of foes who are seeking to destroy it from abroad and from within. The Babylonian New World Order and the hidden hand which guides it hate the Kingdom of God and His people. Britain is attacked precisely because it is the Kingdom of God. 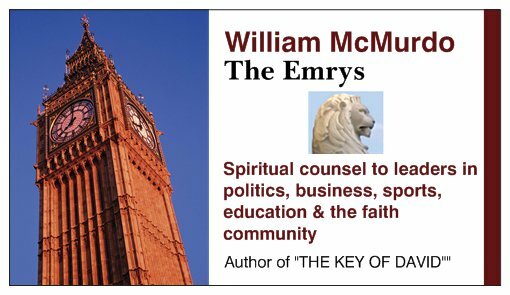 Our problem is that we have spiritualised the Kingdom so much that we have turned it into a nebulous, castles-in-the-sky, Kumbaya type of place that is so out of reach it seems more like Narnia than a real place. Even those of us who have come into the truth concerning the British Throne still have this tendency to over-spiritualise the Kingdom. Now don’t get me wrong, I believe in that spiritual dimension of the Kingdom. God is a Spirit and heaven is a place beyond the spectrum of physical reality. I also believe that people from anywhere on earth can access this Kingdom and see it manifest in their own society and culture. However, you cannot get away from the truth that kings and nations must pay homage to the Throne of David in the earth. Even the President of the USA; in fact, especially the US President, must pay homage to the British Throne. There can be no true peace on earth until and unless rulers and their subjects recognise and submit to the monarch upon Britain’s Royal Throne. You can be saved, filled with the Spirit and do miracles in Jesus’ Name but anyone who does not the will of my Father in heaven will not be acknowledged by Me, saith the Lord. Britain is God’s kingdom on the earth. If this is a stumbling block to you, get over it. Your destiny depends on it.